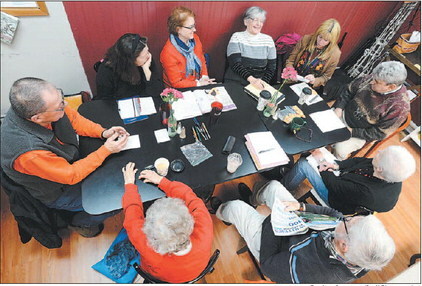 Ten Advantages to Having a Mystery Author for a Friend (in person or on Facebook). If you’re ever locked out of your home, your mystery author friend will know best how to break in. Who better to show you where best to conceal a weapon? At Pampered Chef’s parties, they are very handy in detailing what kitchen utensils make the best weapons for use in self-defense … just in case your family launches a coup after serving them your world infamous tuna casserole once too often. Mystery authors are less sappy at conferences than Romance authors. We don’t hug as much. That isn’t because we’re standoffish. It’s because we don’t want you to detect our concealed weapons. Since we don’t hug as much, this means we don’t spread as many germs and you’re less likely to catch a cold when you get home. If your spouse leaves you for another woman, your mystery author friend can advise you on how to fake your death and make it look like he killed you so that he will spend the rest of his life in jail for what he did. Your mystery author friend is more than happy to run a background check on that new mate you met online. 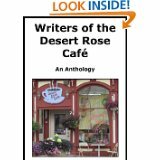 On that first date, you can count on your mystery writing friend to tail you and your date all evening to make sure you don’t end up in a plot for their latest book … whether you want her to or not. We know what countries don’t have extradition. Lauren is also the author of the Mac Faraday Mysteries, which takes place in Deep Creek Lake, Maryland. It’s Murder, My Son, Old Loves Die Hard, and Shades of Murder, have all been getting rave reviews from readers and reviewers. Blast from the Past is the fourth installment in the Mac Faraday Mystery series. Released September 2012, Dead on Ice introduces a new series entitled Lovers in Crime, which features prosecutor Joshua Thornton with homicide detective Cameron Gates. The second book in this series, Real Murder will be released Spring 2013. 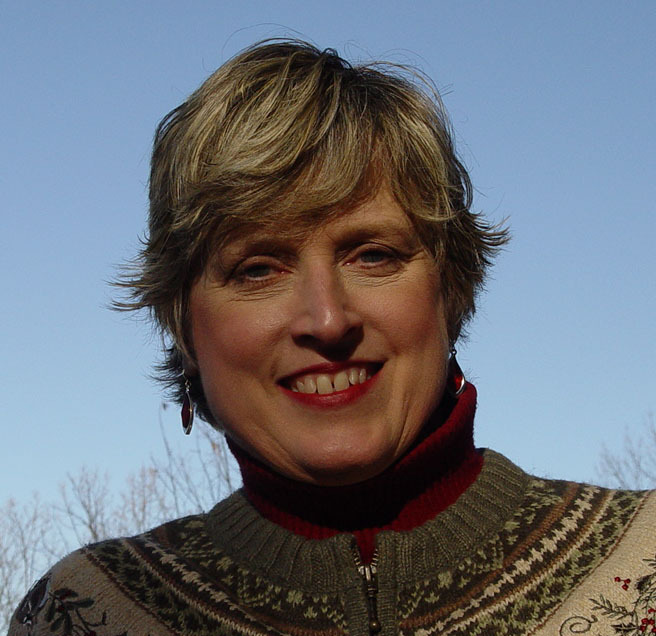 Lauren Carr is the author of the Mac Faraday Mysteries, which takes place in Deep Creek Lake, Maryland. It’s Murder, My Son, Old Loves Die Hard, and Shades of Murder, have all been getting rave reviews from readers and reviewers. 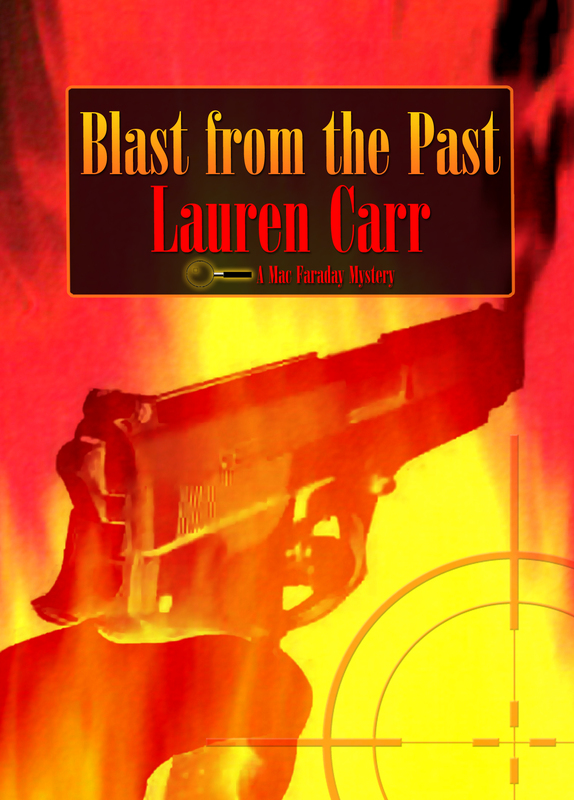 Blast from the Past is the fourth installment in the Mac Faraday Mystery series. Also receiving rave reviews, Dead on Ice, released September 1012, introduced a new series entitled Lovers in Crime, which features prosecutor Joshua Thornton with homicide detective Cameron Gates. The second book in this series, Real Murder will be released Spring 2013.